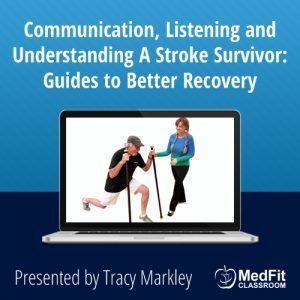 This webinar was presented live on March 26, 2019. You are purchasing a recording. You have 30 days from purchase date to download. With aging boomers unwilling to spend their sunset years limping around, playing shuffle board or cards, the prospect of a joint replacement invariably enters their consciousness. It may be in a couple months or a year or two, but the process of getting and staying in shape, ready to resume an active lifestyle, is crucial. 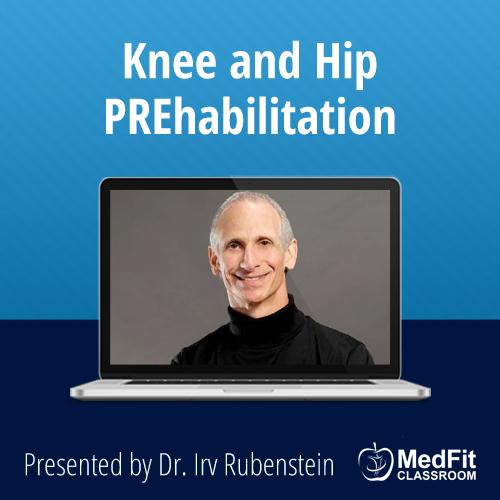 Join Dr. Irv Rubenstein for this webinar discussing “prehab”, and learn about the benefits of exercise prep for joint replacement. Explore the many pre-habilitation options with Dr. Rubenstein, 3-time arthroplasty survivor/thriver, with over 30 years of training folks to get a replacement and return to play. 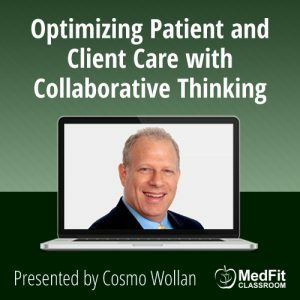 THIS WEBINAR IS FREE FOR MedFit Network (MFN) professional members. Active MFN members should CLICK HERE & log in to your MFN account; instructions to access webinar recordings are available on your MFN account dashboard. 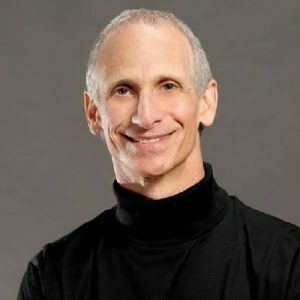 Dr. Irv Rubenstein graduated Vanderbilt-Peabody in 1988 with a PhD in exercise science, having already co-founded STEPS, Inc. two years earlier. One of his goals was to foster the evolution of the then-fledgling field of personal training into a viable and mature profession. He was certified by the National Academy of Sports Medicine (NASM) in 1989, the first such certification in personal training, the National Strength and Conditioning Association (NSCA-1992) as a Certified Strength and Conditioning Specialist (CSCS), and the American College of Sports Medicine (ACSM -1992) as a Health/Fitness Instructor. He also initiated the ACSM special interest group, Strength and Conditioning Specialties, in 2003 and served as its co-chair for the first three years. As a writer and speaker, Dr. Irv has earned a national reputation as one who can answer the hard questions about exercise and fitness – not just the “how” but the “why”. He co-authored a chapter in the first American Council on Exercise (ACE) Manual of Personal Training (1991), and a similar chapter in The Business of Personal Training by Scott 0. Roberts (1996). He also created a software-based exercise kit, and edited three Exercise Ideas books for Visual Health Information, a leading fitness resource company. 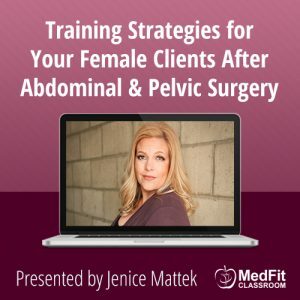 In the mid-1990’s, he started teaching around the country for Exercise ETC, Inc., an organization that has since become the premier provider of continuing education credits for all the major certification boards in the field of exercise training. He was also the original provider of research article synopses for Exercise ETC’s FITBITSwebsite for fitness professionals who are hungry for facts, not fiction. Dr. Irv’s certification from the American Academy of Health, Fitness, and Rehabilitation Professionals as a Post-Rehabilitation Specialist is just one of the many ways he stays current on the issues that he and most trainers face. Dr. Irv also studies the latest measures of pre-hab – how to train to avoid injury. He has consolidated this information into an exercise routine to condition the knees and low back using medicine and stability balls. Thus was born Dr. Irv’s class and exercise video – Rock, Roll, ‘n Reggae – that has been taught around the country, including at the renowned Canyon Ranch in Tucson. in addition, he presented a lecture on the challenges of weight loss via exercise at the first Lifestyle Intervention conference in September 2011 titled “The Weighting Game: Why It’s so Hard to Beat the House”. Dr. Irv has also volunteered his time and expertise to benefit the community at large. He is a founding member and current board member of the Eating Disorders Coalition of Tennessee and co-chairs its Education Committee. He was a presenter at the 2007 EDCT Annual Forum on the positive role of resistance exercise in the treatment of anorexia. Dr. Irv is also a former board member of the Middle Tennessee Arthritis Foundation. In 2011, Dr. Irv was one of the finalists for the ACE/IDEA Personal Trainers to Watch List.